The HBA's Annual Toy Drive benefits The Salvation Army of West Chester. The drive starts December 7th and ends on December 14th at 1 pm. 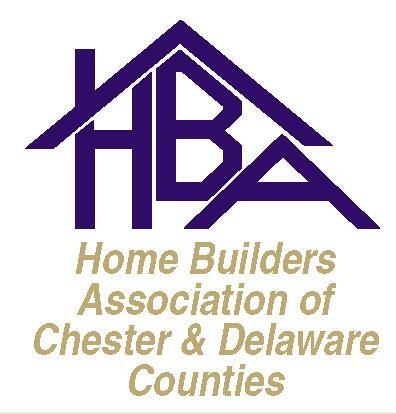 Chester and Delaware Counties Home Builders Association's Annual Toy Drive to benefit The Salvation Army. You can make a difference to a child this Holiday Season. 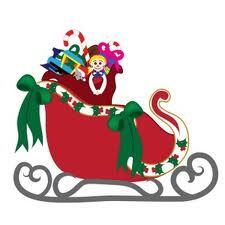 Please drop off your "Unwrapped" New Toys, Books, Games, CD's and Musical Instruments to the HBA's office located at 1502 McDaniel Drive, Westtown Business Center, West Chester on Tuesday, December 13 from 1 – 4 pm or Thursday, December 14 from 9 – 1 or at Pohlig Builders, 274 Lancaster Avenue, Suite 100, Paoli, daily from 8 am – 4 pm weekdays. You can make a difference to a child this Holiday Season. The Salvation Army benefits adults as well as children. From helping the homeless or uplifting spirits of the abused to training and mentoring the disadvantaged and assisting the elderly, The Salvation Army has always had the same goal: "Serving the most people, meeting the most needs, doing the most good!"